Join the onslaught: Scrap, scavenge and slaughter your way through waves of crustaceans. 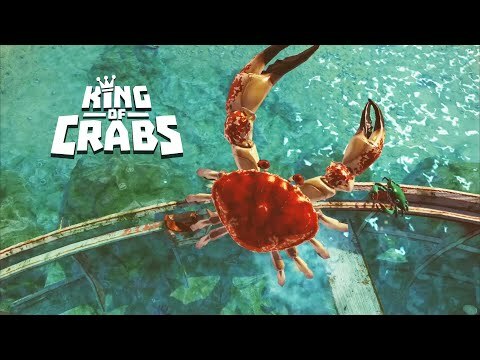 Can you become the King of Crabs? Intense real-time multiplayer action. Up to 100 players per game. Collect weird and wonderful crab species, upgrade and customise them to help you climb the ranks. A huge island world is waiting to be explored and conquered. Find a variety of funny and dangerous weapons to give you the edge. This game combines easy to use touch controls with fun packed game-play. Incredibly detailed 3D graphics, animation and sound make the experience come alive. Early access version - Please let us know your feedback and suggestion to improve the game.